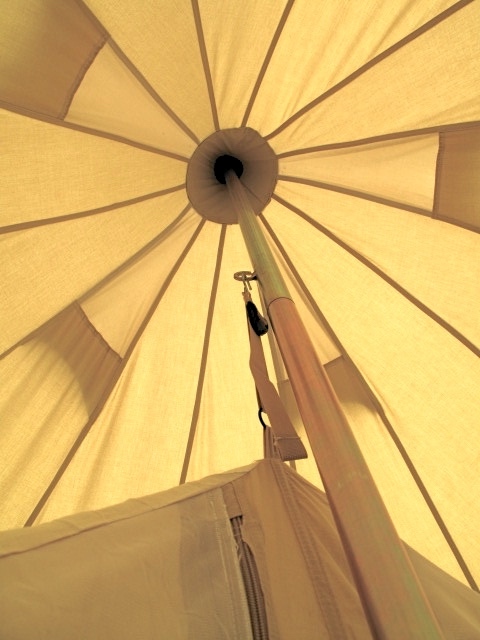 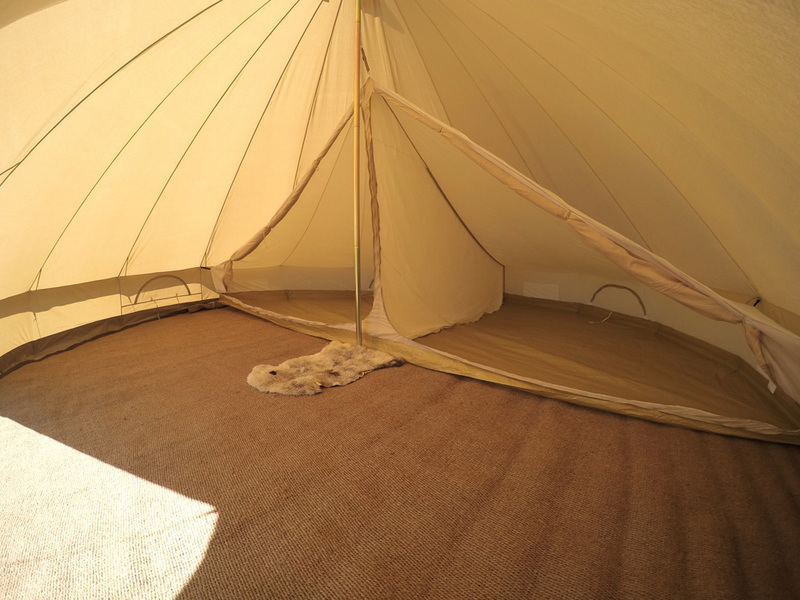 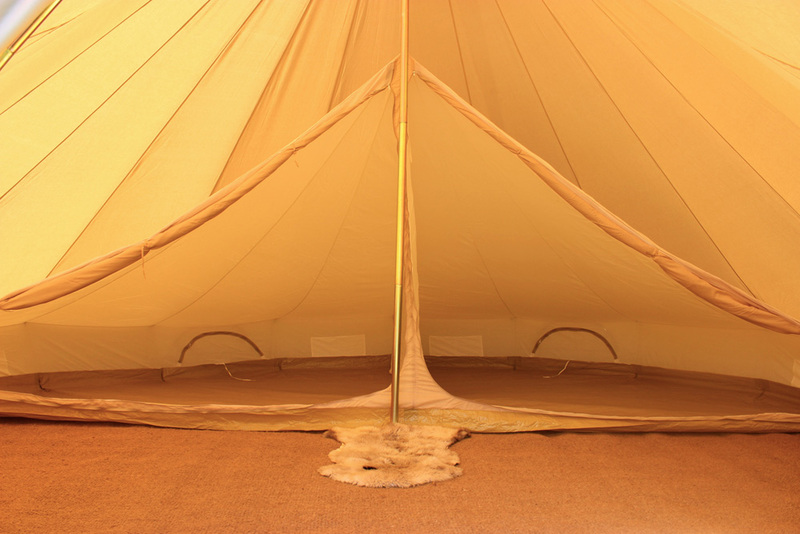 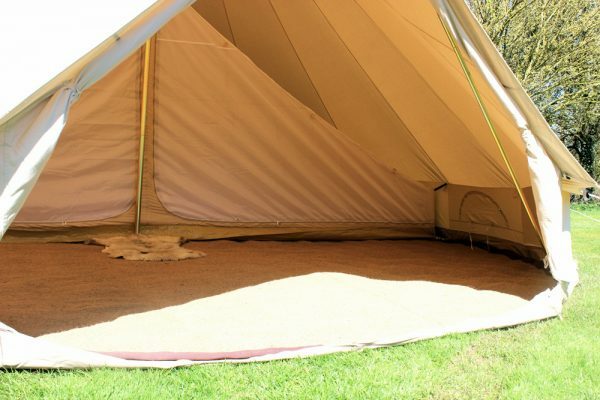 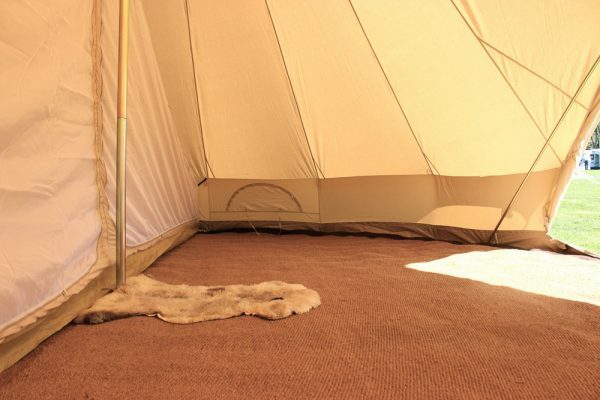 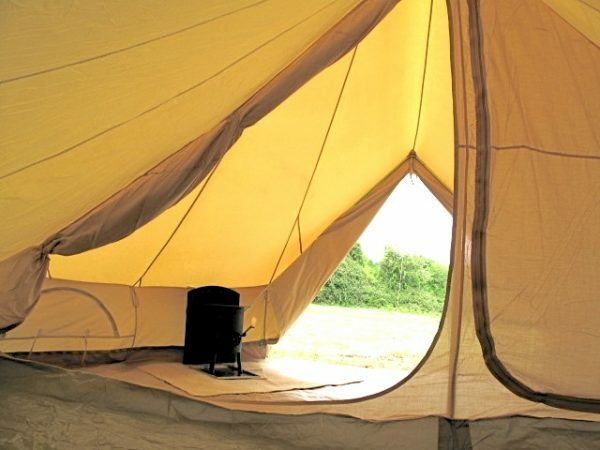 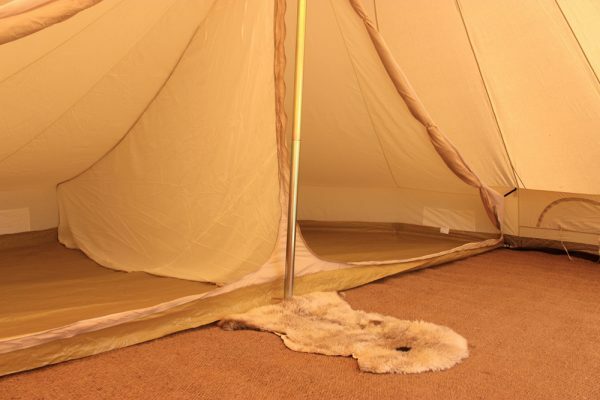 With our optional inner tents you have the choice to section off half of the interior space of your Bell Tent. 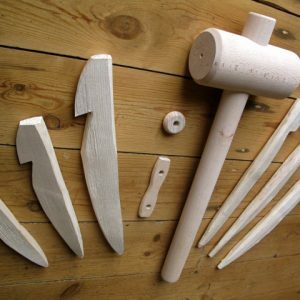 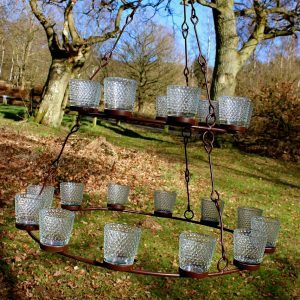 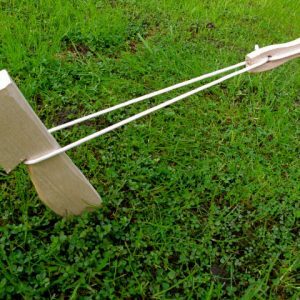 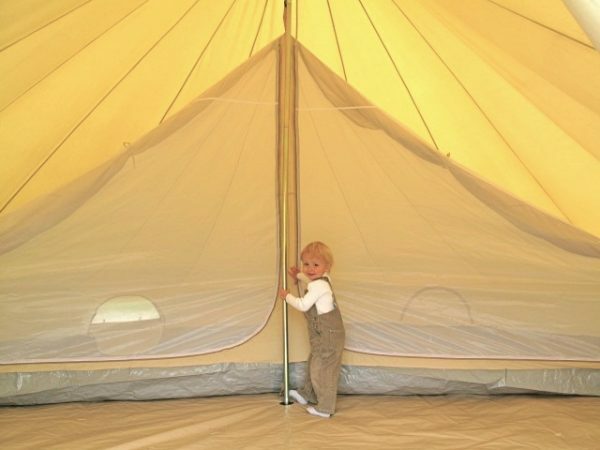 This is a great addition to your camping kit and offers you a secure area for kids to sleep, a bit more privacy and a bug and clutter free area. 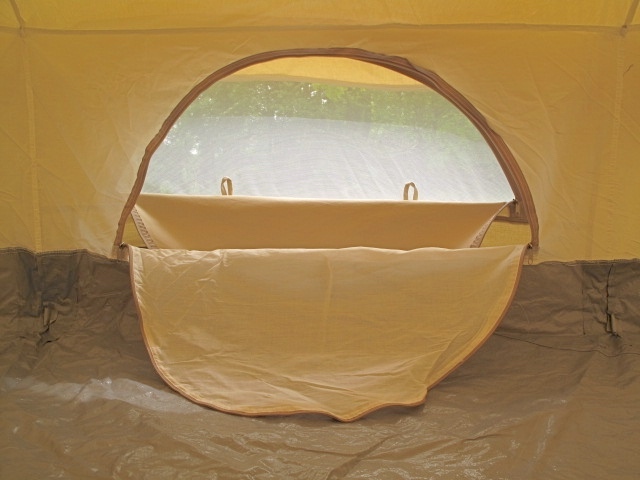 The inner is a sealed unit complete with mosquito meshing on the windows and doors and has a sewn in ground sheet. 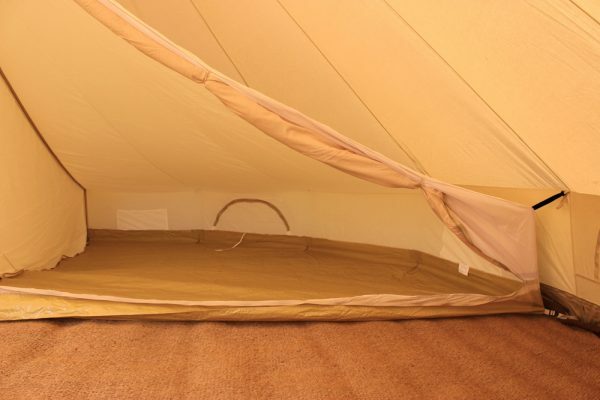 You also have the option to create 2 x rooms as the inner has a middle divider that can also be unzipped to make one big room. There are two zippable windows that are designed to marry up with the windows in the Bell Tent. 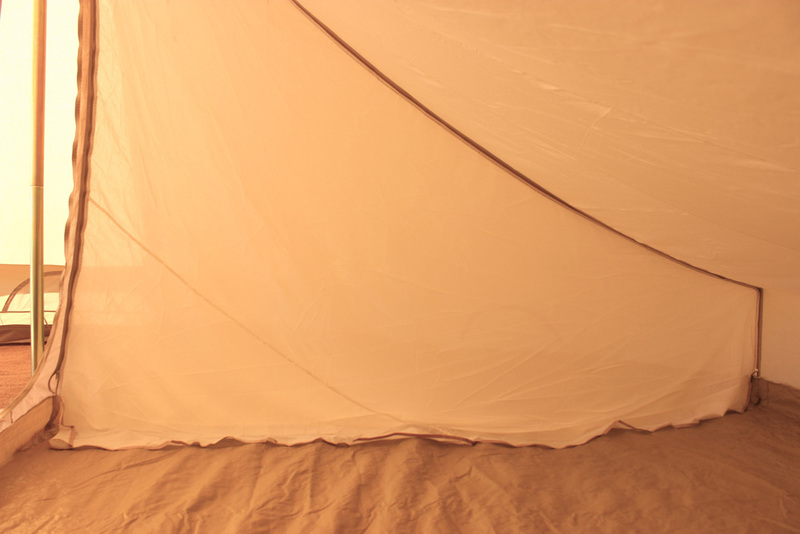 The doors have three settings – open, mosquito net only, or full screen canvas door flaps. 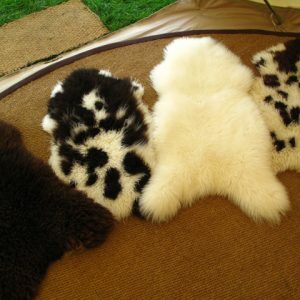 We also find that you stay slightly warmer sleeping in a inner as it retains body heat more effectively than without.